Home » News » How to pay a partial bill in QuickBooks and match a partial payment? How to pay a partial bill in QuickBooks and match a partial payment? 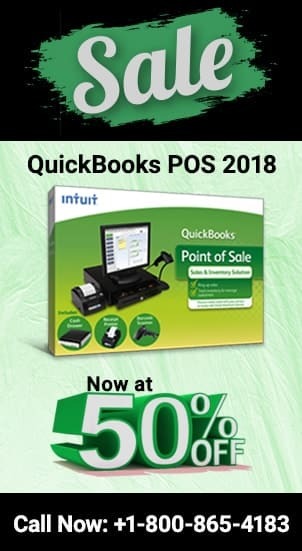 How to pay a partial bill in Quickbooks? Before we can answer how to pay a partial bill in Quickbooks, it is important to know how to actually make payments from Quickbooks…? Login to your accounting software and click on the vendor’s tab. Here the drop down menu will appear. Look for the Pay Bills tab and click on it. Now your Pay-bills dialogue will appear. In order to see all your bills whether pending or paid, choose the “All bills tab”. Now, to make the payment to the vendor, select the vendor who would you want to pay. The moment you would check mark the vendor box, Quickbooks will populate the details of that vendor along with the bill to be paid. Payment date: The date you made payment. Select the account that you wish to pay from. This can be done using the accounts tab. Using the “Pay Bills” tab you will now be able to record the payment. You will even see a summary of the payment for you to verify. Click Ok and you will be, all set and done. How to make the partial bill payment in QuickBooks…? If you want to record the partial bill payment within QuickBooks then the process of recording the same will be no different at all. All you need to do is change the billing amount that you have included in the “Amount to Pay” tab. Within Partial bill payment, the only difference you will notice is that you will have separate entries for the same vendor. Under the bills payment tab, find the partial payment that has been cleared from the bank and recorded in Quickbooks. Now click on “Find Match” then click on the tab that says “Match transaction”. Locate the bill and choose the radio button next to it and save the settings. Here, what you have basically done is you have applied the payment to the invoice and have registered the same as a matched entry. Now when you want to record the next payment, you have to go through the same process again and match the other partial entry with your bills. You can even give us a call at our Quickbooks Enterprise support Canada at ✆ +1800-940-7442 and talk to our Proadvisor now. How to import American Express transactions into Quickbooks? 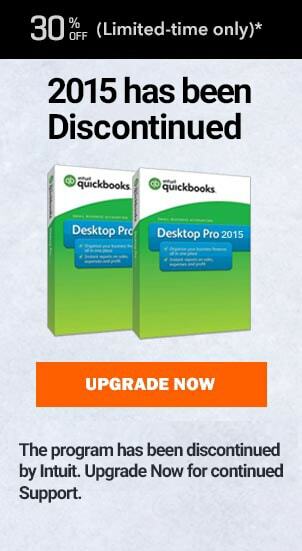 How to get Quickbooks transactions history? How to send Quickbooks file to accountant? How to reconcile accounts receivable in Quickbooks Desktop with 8 easy steps.